I'm looking for a mom-blogger who searches for the best for her kids and loves sharing these secrets with others. 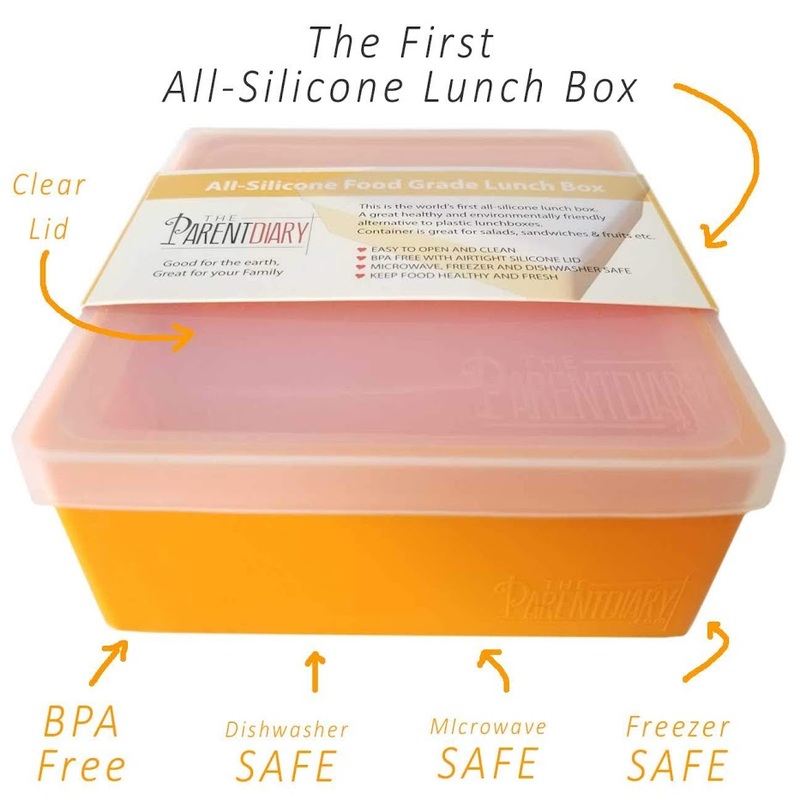 Our lunch box is the first all silicone lunchbox. Its 100% dishwasher, microwave or freezer safe. It has a clear easy to open and close lid which makes it ideal as a kids lunch box. Lunch container has beveled inside edges making it easy to clean. Our innovative silicone lunch box will keep everything from sliced PB &J sandwiches to apple slices intact, and ready for snacking when the time is right!